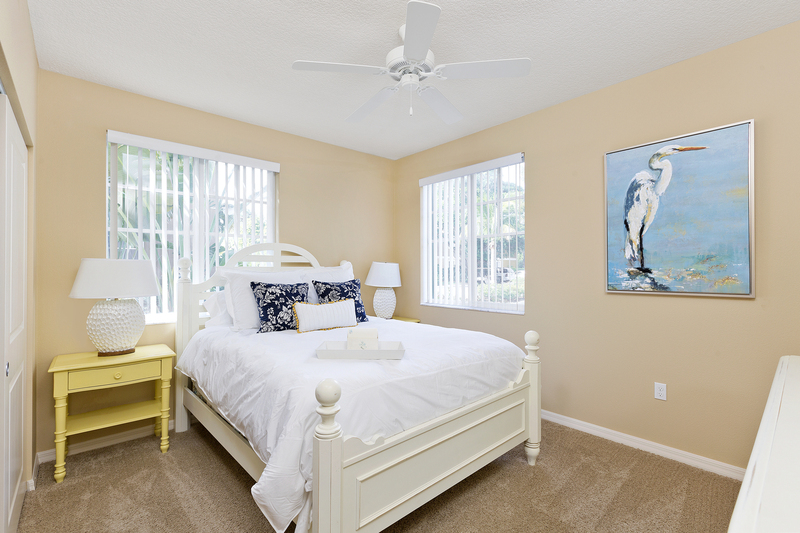 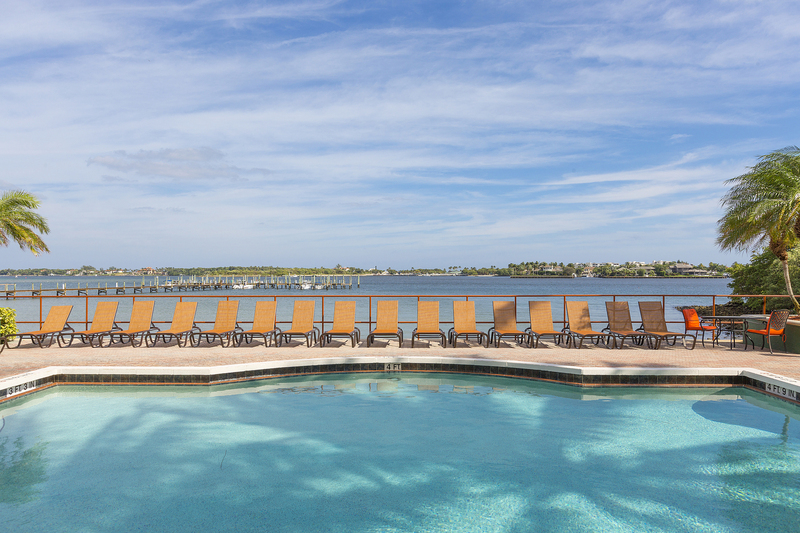 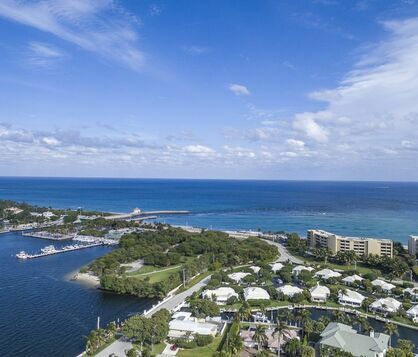 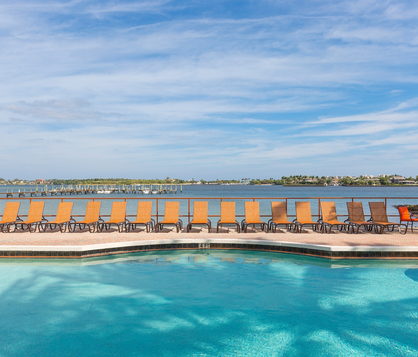 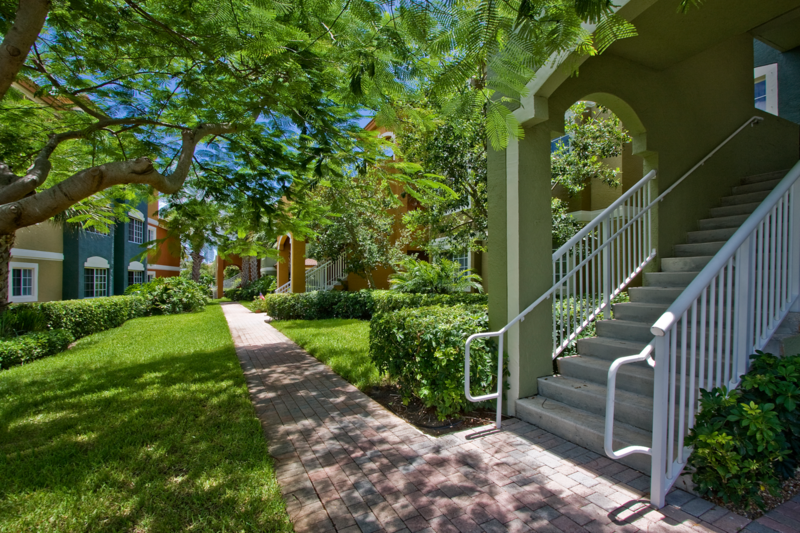 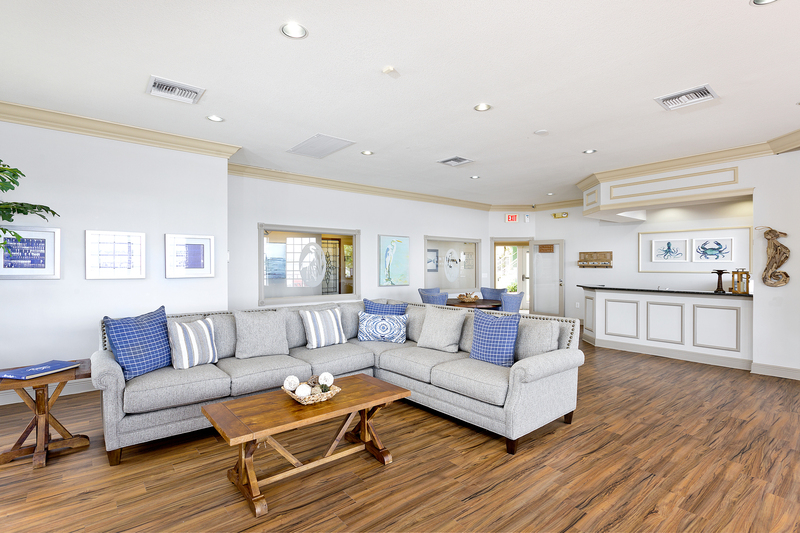 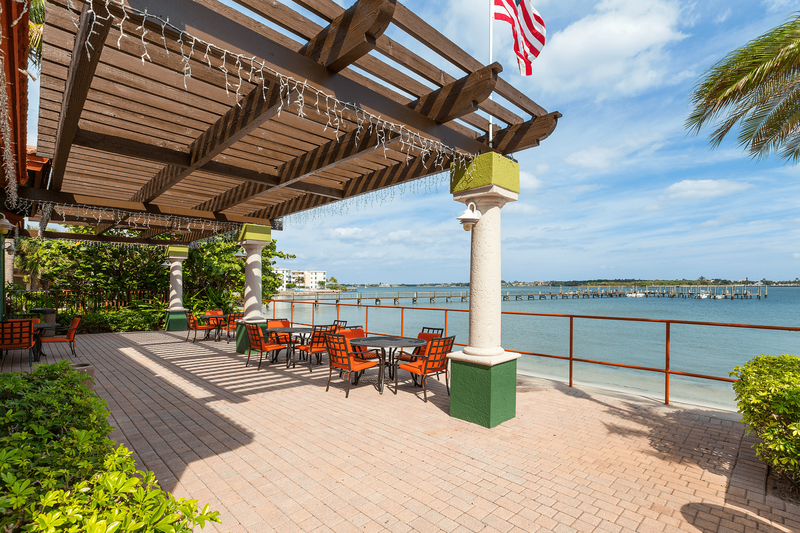 Sitting within a historic nature preserve, Manatee Bay offers resort-style amenities, a private marina and views of the open bay while also being convenient to shopping, fine dining and I-95. 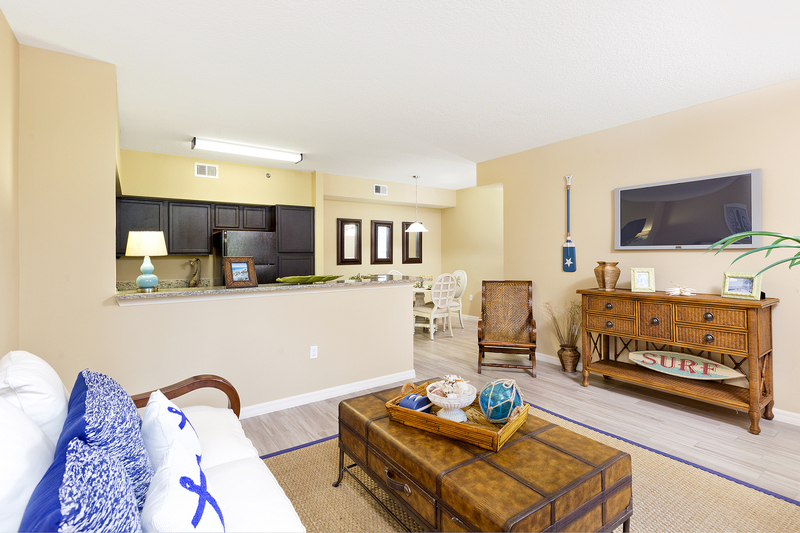 Here you'll find paradise with all the comforts of home. 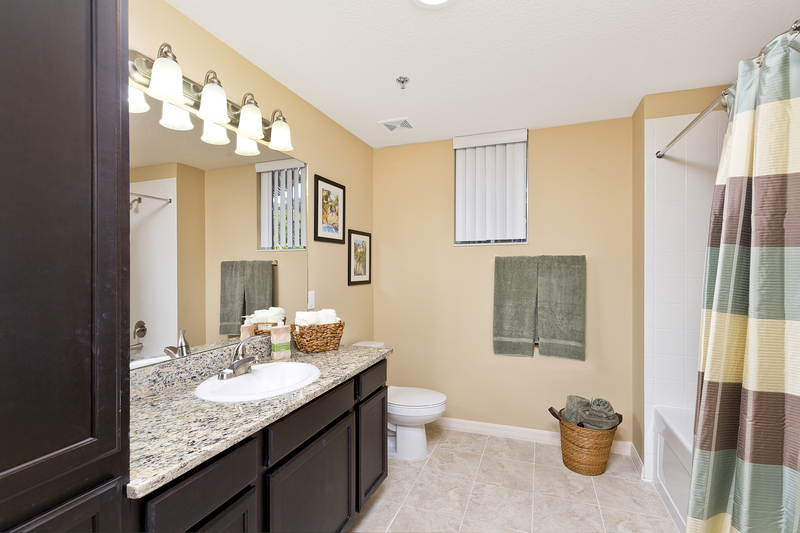 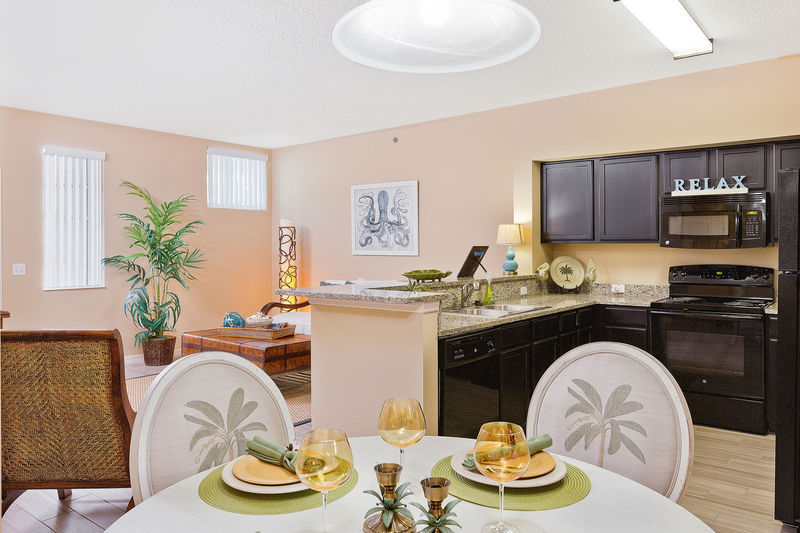 With premium finishes and wide-open spaces, each floor plan from Manatee Bay brings you unparalleled luxury without sacrificing on comfort. 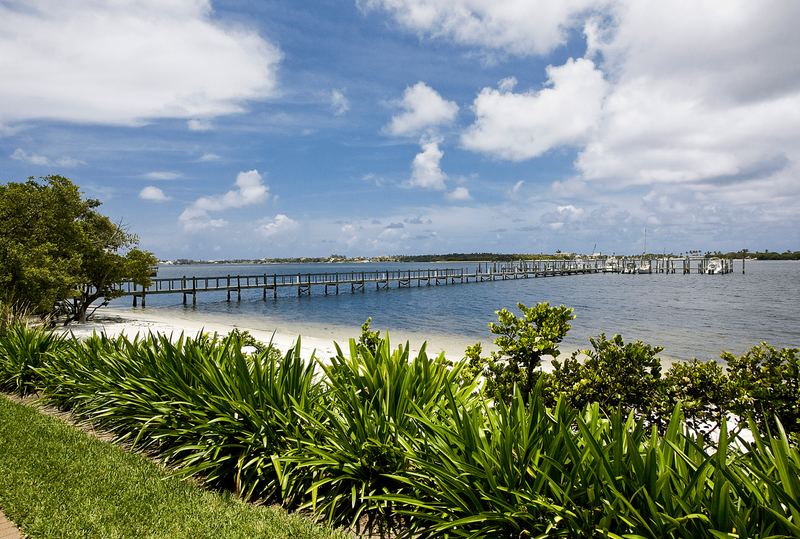 Things to do around Boynton Beach.